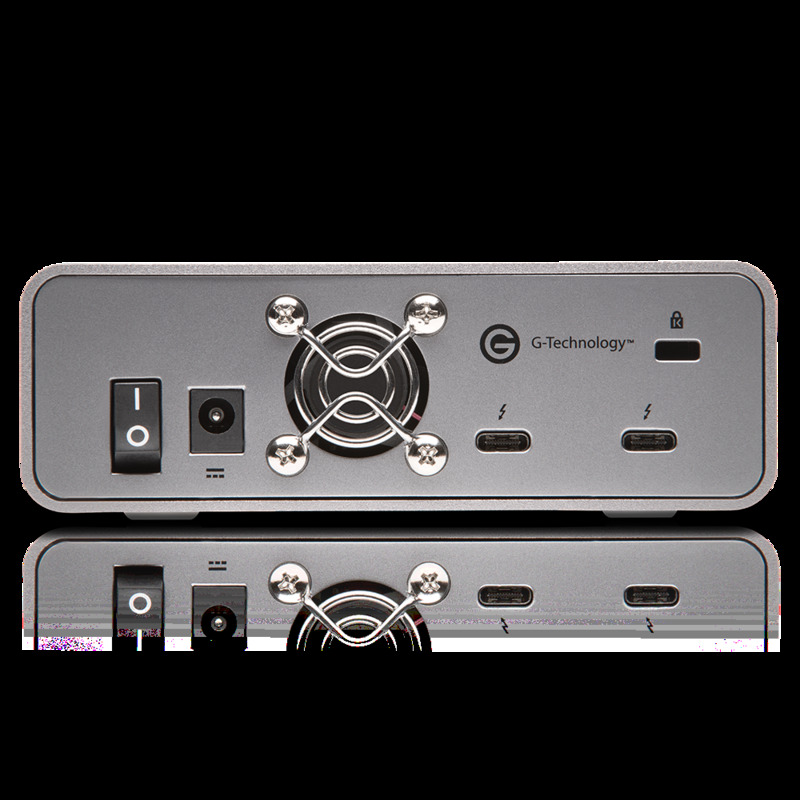 Transfer rates up to 2800MB/s1 deliver the maximum speed Thunderbolt 3 has to offer so you can natively edit footage in real-time, or transfer as much as a terabyte of content in seven minutes or less. 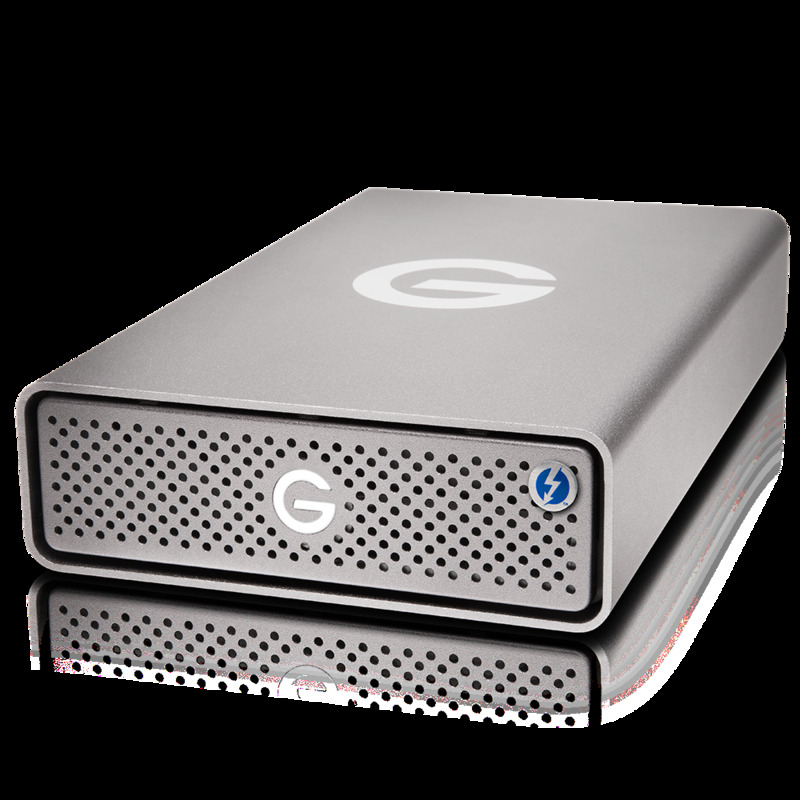 Up to 3840GB of Enterprise-class SSD storage with a one drive write per day (DW/D) endurance rating3 give you long-term sustained performance and enhanced reliability for all your demanding workloads. 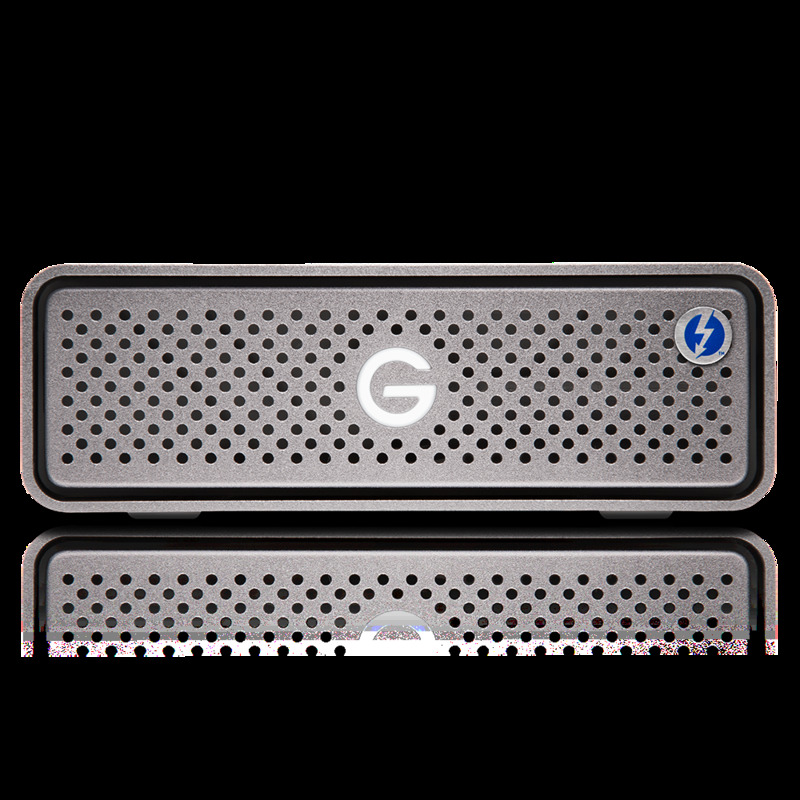 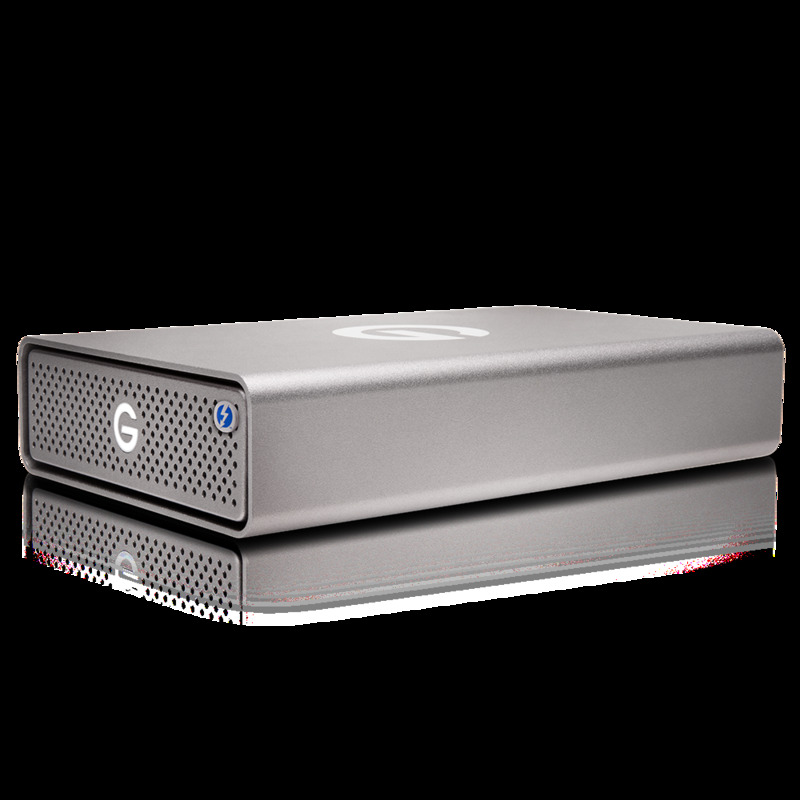 The G-DRIVE Pro SSD device provides sturdy desktop storage in a stackable, space gray aluminum case designed to neatly complement your workspace.